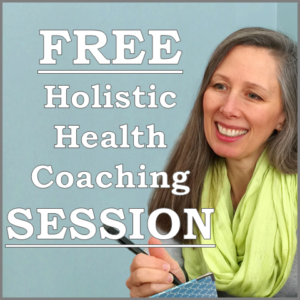 This series features a different practitioner or teacher and approach to Energy Medicine each session. Please see the general description for the Energy Medicine Salons. 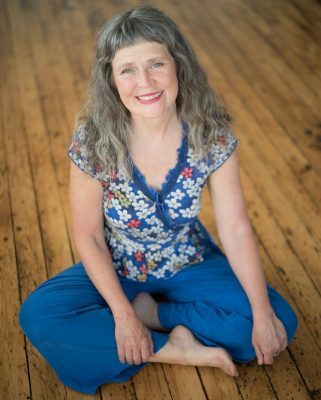 Katy is a registered 200-hour SomaYoga Teacher (having trained with the International SomaYoga Institute of Yoga North), a Women’s Yoga Teacher (trained in SHE Yoga with Sara Avant Stover), and a certified Laughter Yoga Instructor. Refund/Cancellation policy: Due to the low pricing and small group size, no refunds will be given for the Energy Medicine Salons. Those who cancel more than 48 hours prior to the event can receive credit towards a future Energy Medicine Salon that will be valid for 1 year.